.Makes a great Father’s Day gift. 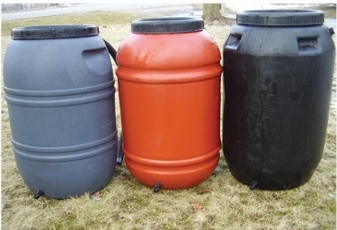 Global Angel Charitable Org has partnered with RainBarrel.ca to host a $ 55 Rain Barrel Fundraiser. Each rain barrel includes a leaf and mosquito filter basket, an overflow adapter, a spigot and an overflow hose. Pickup on June 15 between 4 pm and 7 pm. at 799 O’Brien Dr., Peterborough or make arrangements for alternate delivery. Our goal is to raise enough money to help support persons in our communities with medical transportation costs.